ROSEMONT, Ill., August 15, 2018 — LaSalle Solutions announced today that it has renewed its Cisco Advanced Data Center Architecture Specialization. 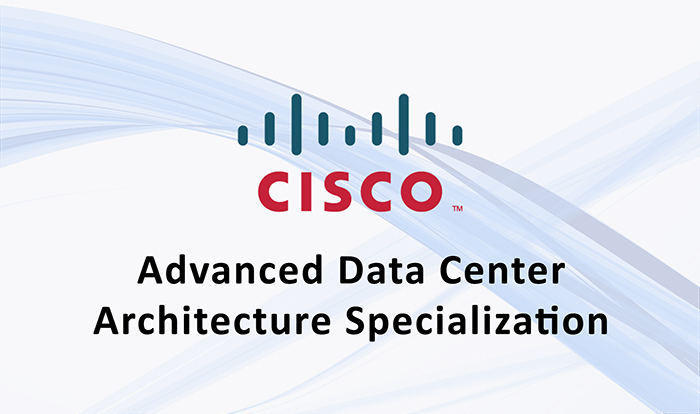 The specialization recognizes that LaSalle has again fulfilled the training requirements and program prerequisites to sell, design and deploy comprehensive Cisco Data Center Architecture solutions. As a Cisco Advanced Data Center Architecture Specialization partner, LaSalle Solutions has demonstrated its ability to provide sophisticated, value-added Cisco solutions through in-depth sales capabilities, technology skills and service offerings.